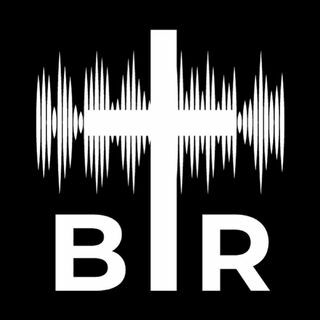 BR 8-23-17: On this edition of Beyond Reason Radio Yaffee goes over some of the most BEYOND REASON stories of the past week that make you wonder if America has just lost it's mind with its fear and political correctness, including how ESPN changed an anchor to a Virginia football game because his name is Robert Lee! Yaffee also goes over the BEYOND REASON reaction to Trump's rally in Arizona, and MORE! Listen here now!